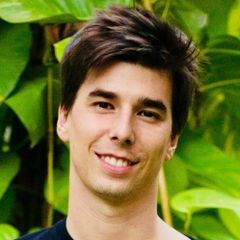 Hang out with people who want to talk about bitcoin! 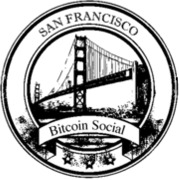 The San Francisco Bitcoin Meetup group is dedicated to education and exploration. Learn from the various speakers we host about topics and projects in the crypto space.